Boyan Moskov was born in Ruse, Bulgaria and was drawn to art from an early age. In 1987 Boyan began his training at Troyan Art School (Troyan,Bulgaria) where he fed his passion for the arts and developed his techniques in painting, sculpture, drawing and ceramics. From all his studies of fine arts, ceramics was the area where Boyan felt that he could express himself the best. He enjoyed ceramics because it included all the elements of fine art; sculpture, drawing and painting. 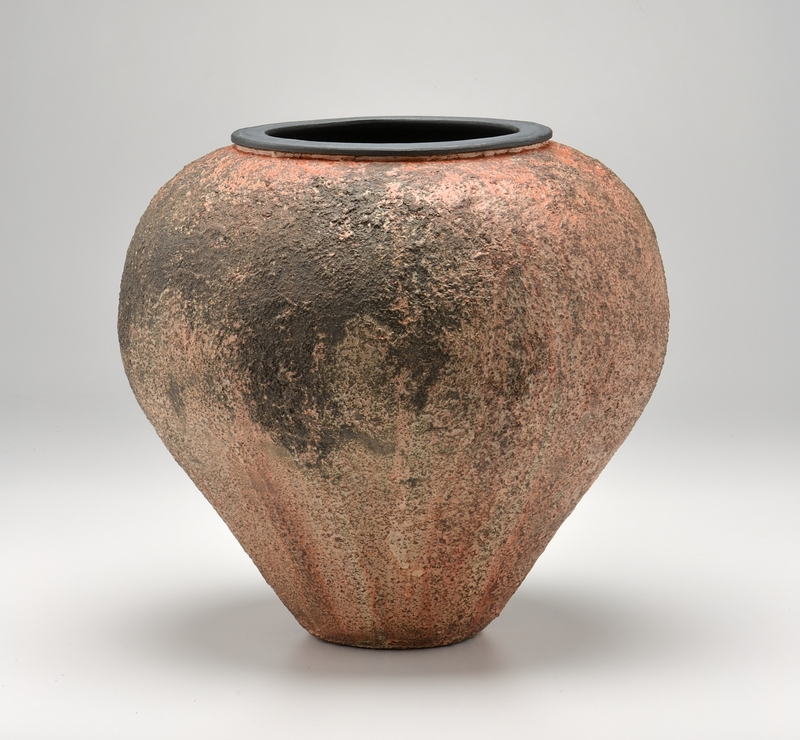 For several years following Troyan he worked in many fashions from production ceramics to private art endeavors. He continued his education at the Sofia Art Academy (Sofia, Bulgaria) and after several years gained additional training and exhibition experience in Sweden where he lived and worked for three years. In 2003, Boyan returned to Bulgaria to start his own pottery business. Developing a line of work popular among tourist areas in the country and showing his work in selected galleries. In 2007 he and his wife moved to the United States and settled in his wife's home state of New Hampshire. Since that time he has been developing his skills as a ceramic artist, gaining recognition among his peers and striving to explore his medium.